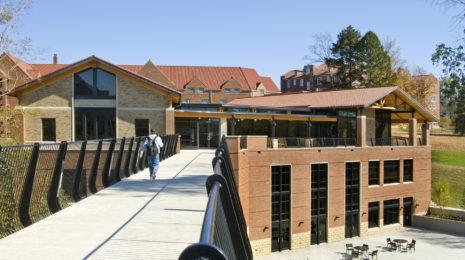 The University of South Carolina Beaufort's program, founded in tourism research, was imagined to provide the local Hilton Head hospitality community with a student based resource center to track industry trends while also functioning as a mechanism for students to interact and engage with the same industry they would be supporting. 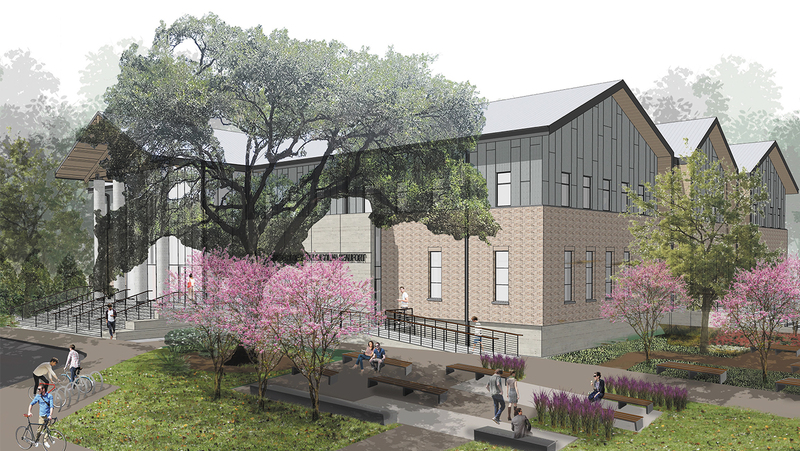 Bialosky Cleveland (Design Architect) and Liollio Architecture (Architect of Record) were engaged by the University of South Carolina Beaufort to develop a new, 40,000 square foot, flagship hospitality institute and on the new Hilton Head Island campus. USCB’s program, founded in tourism research, was imagined to provide the local Hilton Head hospitality community with a student based resource center to track industry trends and a mechanism for students to interact and engage the same industry they would be supporting. One can only imagine the opportunities for internships these students will be afforded on Hilton Head Island. Phase I, the programming and schematic design phase, was completed in January of 2016 after receiving all University, City and State approvals. The project has proceeded into Phase II, Design Development with the anticipation of bidding the project in March of 2017. The creation and development of this exciting project has been a true collaboration between USCB, Hilton Head Island and the design team. From the project’s inception, representatives of each party have fully participated in an intensive programming and design agenda that included in-person charrette based project development and concept testing. The new institute, located adjacent to the Sea Pines Circle at the heart of Hilton Head Island, features a 30 student multi-purpose teaching/demonstration kitchen, beverage lab, research lab/library, student run food venue, reception lab, classrooms, computer lab, hospitality management office suite and the Osher Lifelong Learning Institute’s 200 seat auditorium.